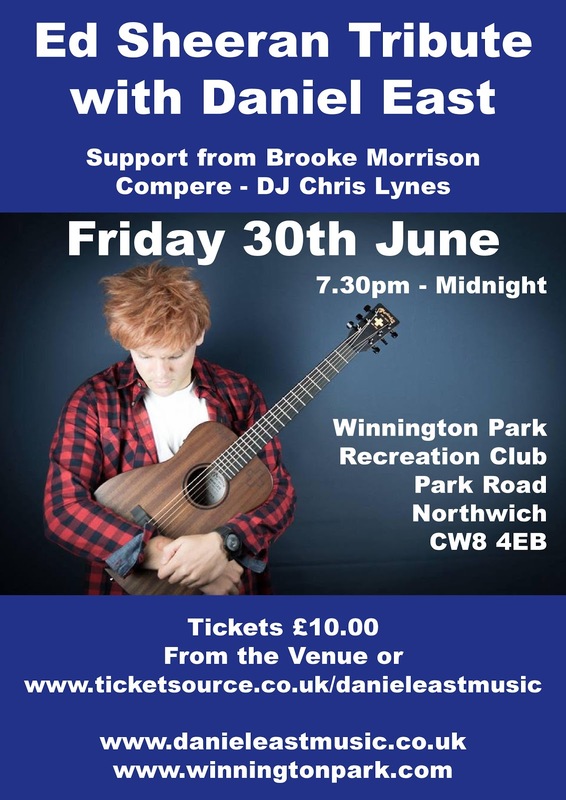 This is your chance to watch one of the UK's premier Ed Sheeran Tribute acts. 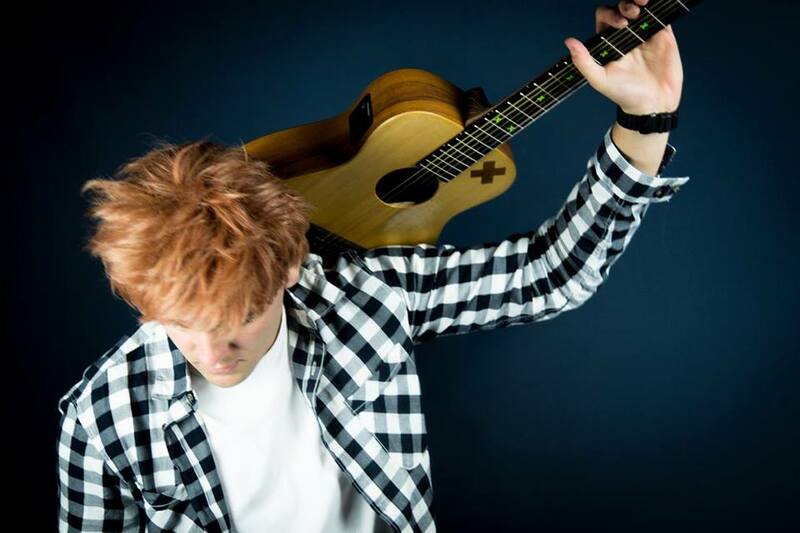 Ed Sheeran tribute Daniel East performs all of Ed Sheeran’s biggest hits with uncanny accuracy. 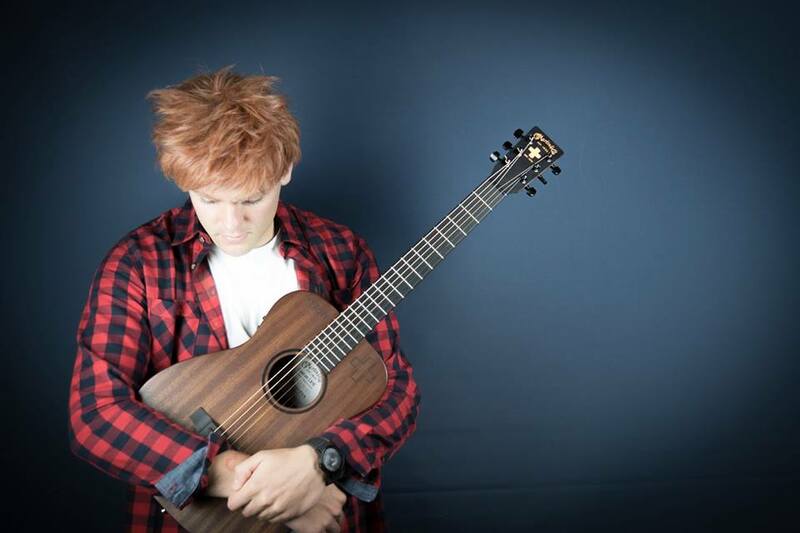 Daniel East is already a prolific guitar/vocal entertainer that has won favour in some of the UK’s leading venues, festivals and private functions. 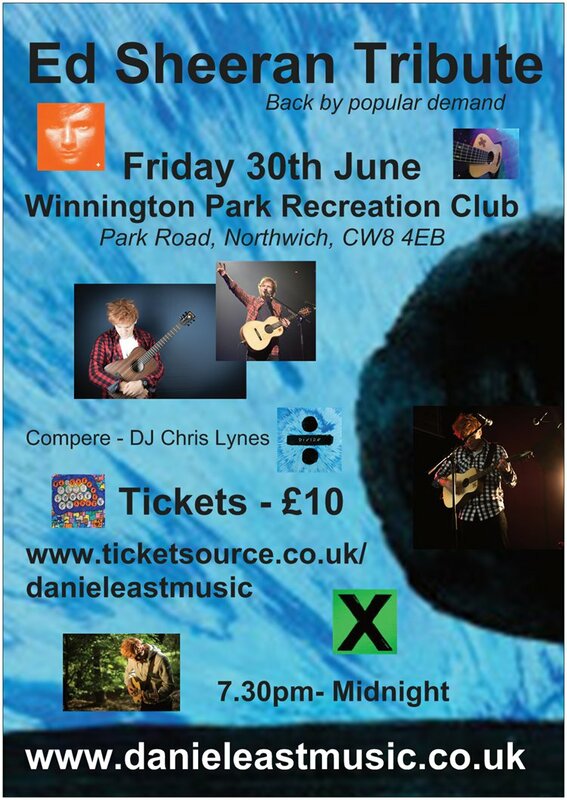 He creates his Ed Sheeran tribute show in a unique and totally live format playing the same guitar, and using his Boss Loop Pedal to layer his songs exactly how the real Ed Sheeran performs, add to that, Daniels stunning vocal abilities and what you get is a truly amazing stage performance. An extremely likable entertainer gauranteed to put smiles on faces leaving your audience wanting more.